G Mini Hotel Dongdaemun is located a 1-minute walk from Exit 4 of Sinseoldong Subway Station (Line 1 and 2). The hotel provides free luggage storage and property-wide WiFi. 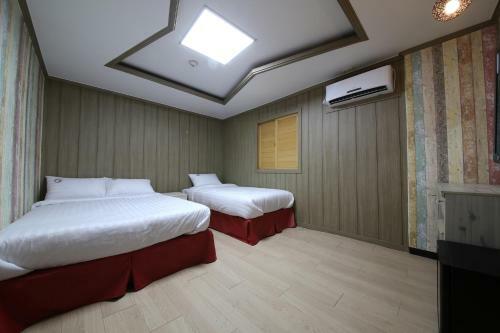 Book G Mini Hotel Dongdaemun Seoul. Instant confirmation and a best rate guarantee. Big discounts online with Agoda.com.